Referring to Gail Jones Hansen’s comment: Can you please confirm the contact phone number? I tried 507-786-7900. The recording states that it is not a working number. Is there another number to call regarding being a potential vendor? Hey, first-time LG poster here. Go me! Anyway, I have no further information about the RAQ… BUT given the lack of information, I’m concerned about how this Saturday morning event will hurt/enhance the Saturday farmer’s market at Riverside. I see that they’d like to include local produce, but they make no mention of the current local market and the location of their event doesn’t include Riverside. Additionally, I have a feeling that the current farmer’s market vendors aren’t going to want to lug their goods down to the Riverwalk, but I can’t say for sure since I’m not a vendor (yet!). I have concerns that the competition between these events might not be beneficial.. However, I’m sure that there could be great potential for these organizations to work together… Anybody else have any information? But for those of you more interested in arts than food, they’re collaborating with the ~150 or so local artists to create “a vibrant regional-destination art market”. And of course, the crux of the thing is to boost the entire local economy, from vendors at the market to local shops and hotels. They’ve been working on this concept for nearly two years – this is just the first we’ve been hearing about it. I look forward to this… Breakfast downtown, then some nice shopping! So it sounds like the current Farmer’s Market will continue on 7th St in Riverside Park where vendors can set up for free (Tuesdays and Fridays from 11:45 am to 1:00 pm and on Saturdays from 9:00 to 11:00 am). And for those food vendors who want to be closer to the center of downtown on Saturdays, they can buy a Market Fair booth/spot. Gail, how much will a booth/spot cost? 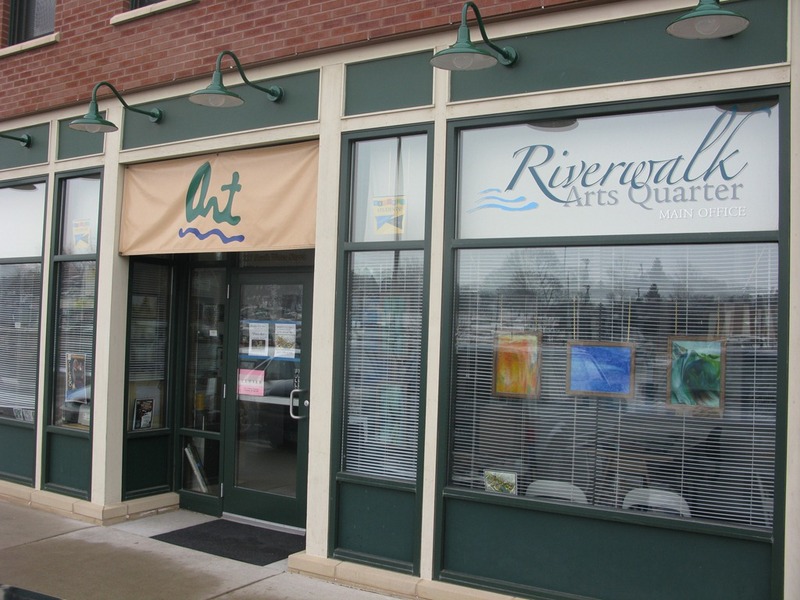 I have to admit, the lack of info on the Riverwalk Arts Quarter website is my fault! something i intend to rectify very soon. thank you Gail for posting the Market fair site. we just got that up but hope to have more info very soon. this is a very exciting adventure and long overdue in Northfield! just another step forward in making our city known as a unique and exciting destination. 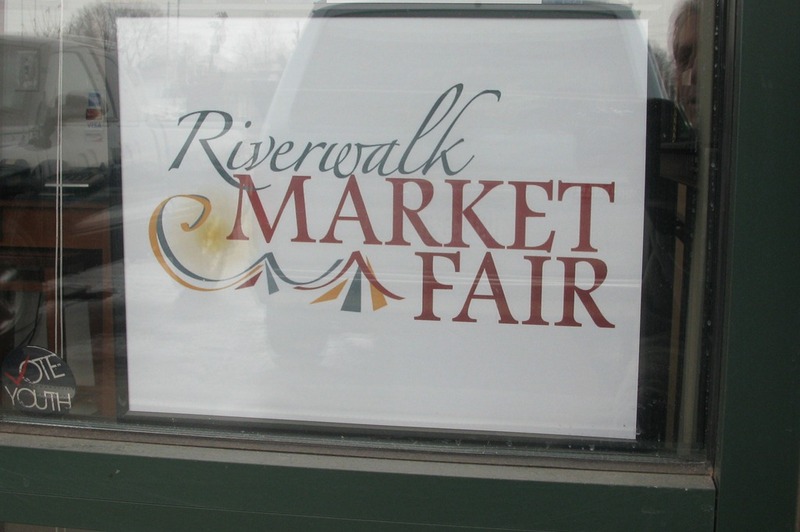 look for the Market Fair ad in May’s Twin Cities Edible and soon – Minnesota Monthly! Gail, the phone # you gave above in comment #1 “is not in service” as Jennifer just reported. April, can you put a Contact Us page on the site with the name of the person in charge, a phone #, and either a form or an email address? Thanks, April. I’ve fixed the phone number in Gail’s comment above. * keep updating it with news items and have the RSS feed aggregated by Northfield.org ? * get feedback and discuss issues with both vendors and the public? it’s certainly a possibility – and a great idea – but first we need VOLUNTEERS!